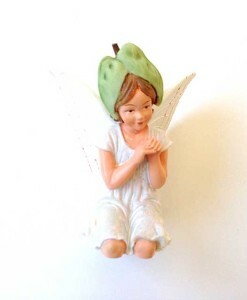 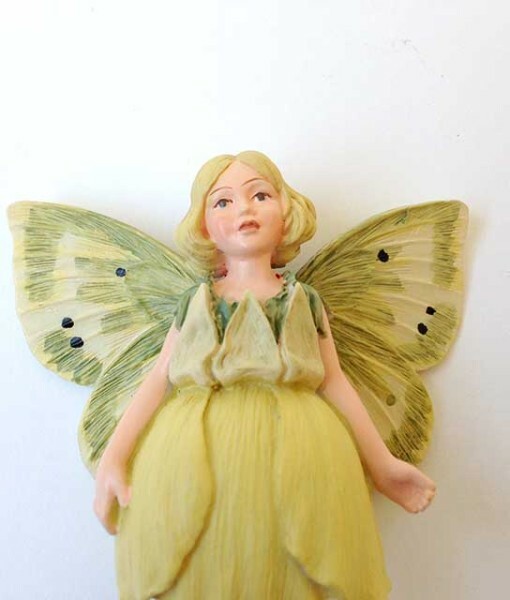 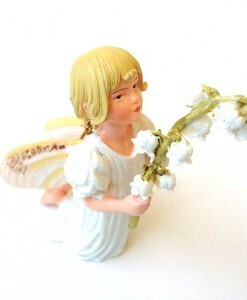 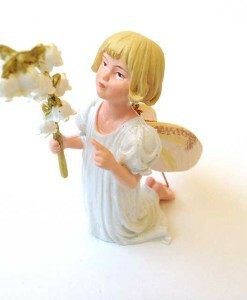 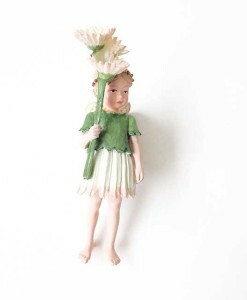 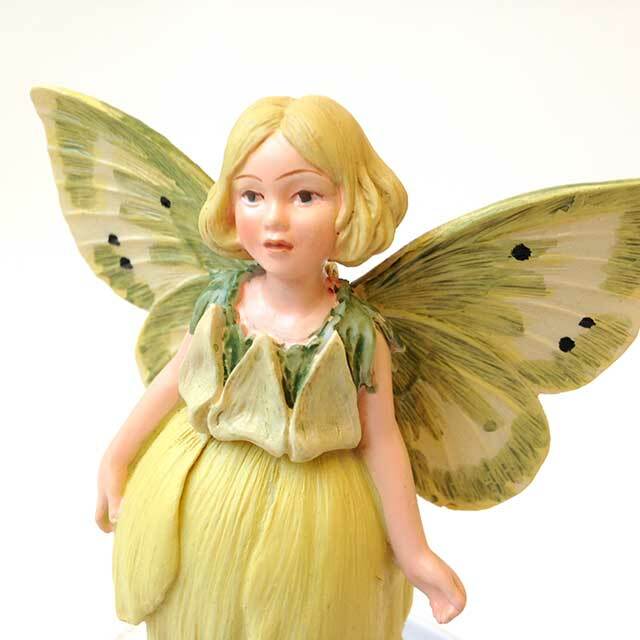 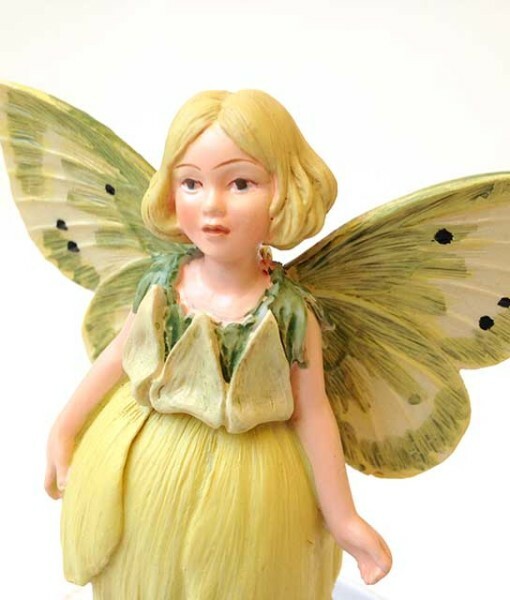 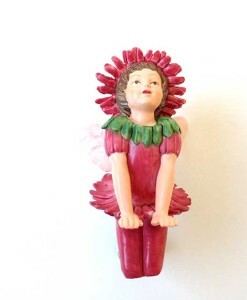 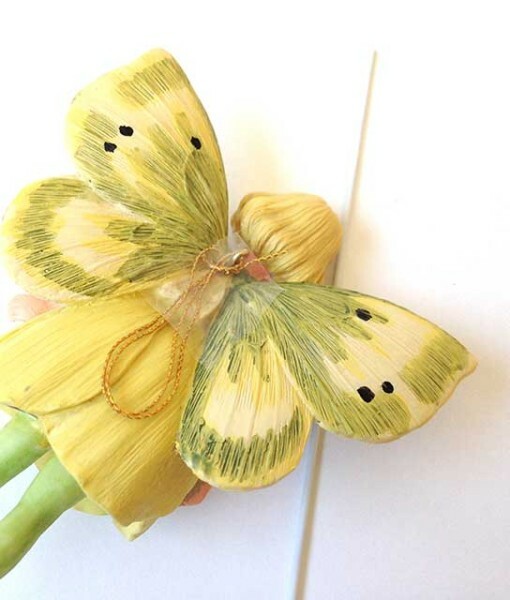 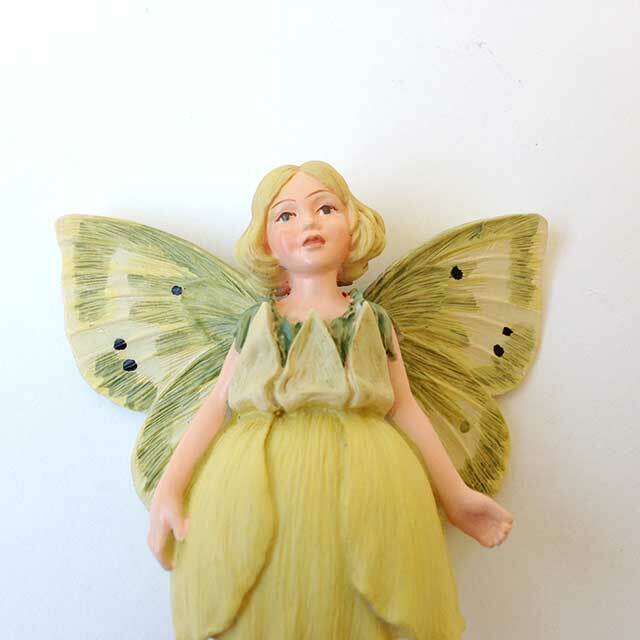 This Buttercup Fairy figurine is a classic in the Cicely Mary Barker collection for fairy gardeners. 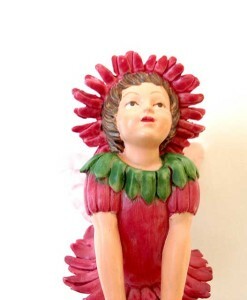 So fresh for spring gardens. 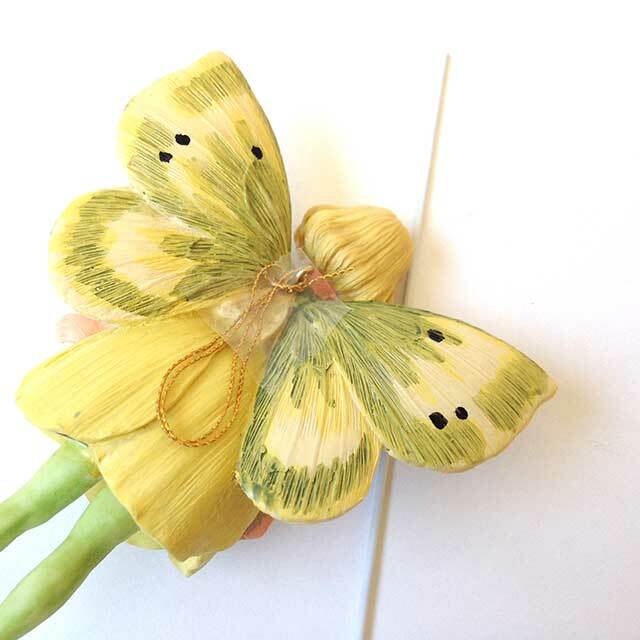 Sunshiny and yellow. 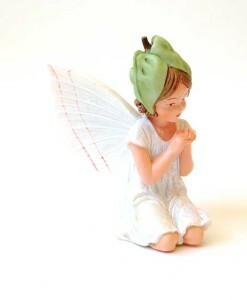 Dimensions: 3 11/16″ tall, 3″ wide, 1 1/2″ deep.